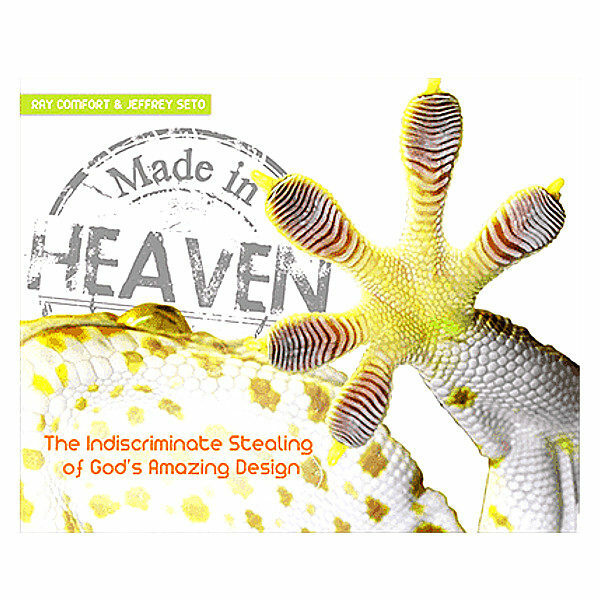 Brand new from the hand of Ray Comfort comes an absolutely terrific book about creation that’s perfect for ages 14 and up. 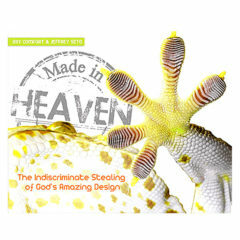 Made in Heaven shows how 32 different examples from God’s creation were used to influence various innovations in science. 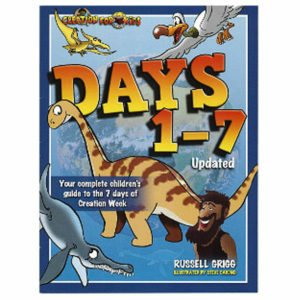 Read about how real hands helped to inspire robotic hands … how eyes inspired better camera lenses … how the eyes of cats gave birth to roadside reflectors … and 29 more! 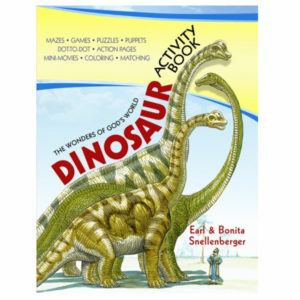 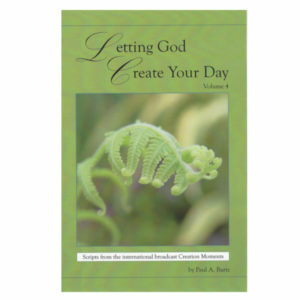 Highlighting how scientists cannot replicate the “real thing” – and providing indirect proof that only God can create things from scratch – this book acknowledges the divine design that inspires our world. 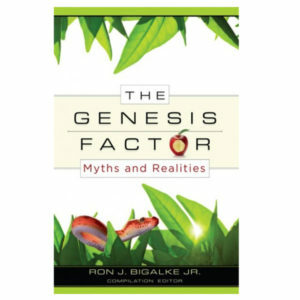 Ray Comfort, by the way, is the man behind the incredible “180” film … so you know this book is awesome!